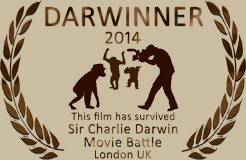 You can DOWNLOAD the movie (HD) by adding it to the cart or WATCH it below, in SD. 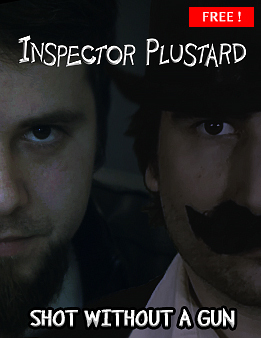 A short film featuring the famous duo – Inspector Plustard and his associate Johnny – as they try to help someone solve a locked room case. Can you figure it out before them?